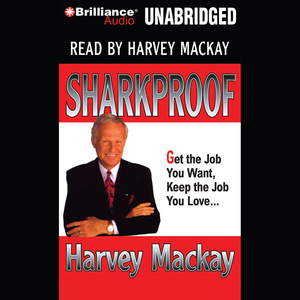 Length:8 hours and 17 min. 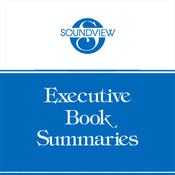 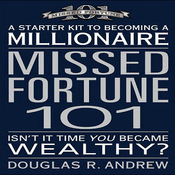 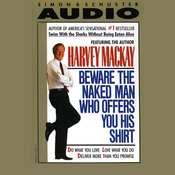 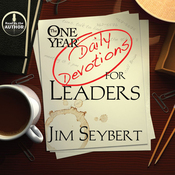 Audiobook Summary:From the author of the #1 New York Times best sellers Swim with the Sharks Without Being Eaten Alive and Beware the Naked Man Who Offers You His Shirt comes an essential job-hunting book. 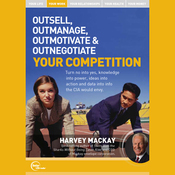 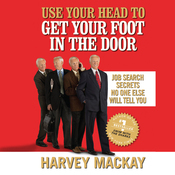 Harvey Mackay shows listeners how to get hired with techniques that can be applied to everyone's job search, regardless of their expectations or previous experiences. 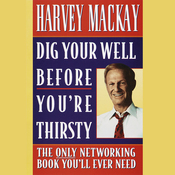 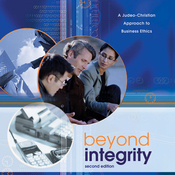 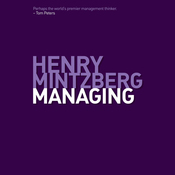 Mackay gives practical advice and explicit instructions on the best ways to find and approach a potential employer. 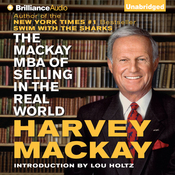 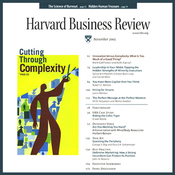 By drawing on decades of experience running his own business and by showing the perspective of the employer, Mackay is able to give listeners the skills needed to assess what the company is looking for in a prospective employee and how to match those expectations. 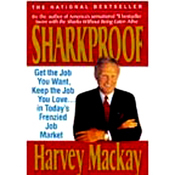 Mackay combines specific advice with just the right touch of humor and inspiration to motivate people and show them how to really make things happen.